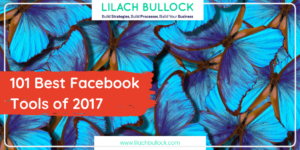 Do you want to improve your efficiency and productivity when you’re online? Browser extensions can help you save a lot of useful time and generally help you have a better browsing experience. 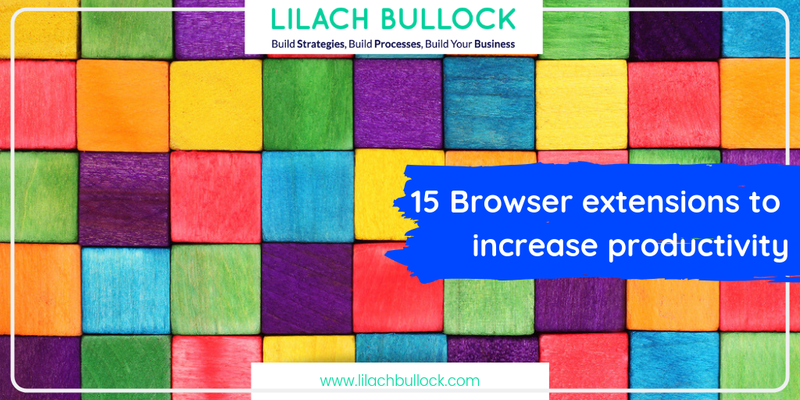 In this blog post, I’ll be sharing 15 of the best browser extensions to help you increase your productivity. 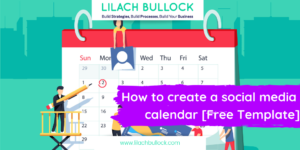 You know how you sometimes need to create an account quickly for some tool that you’ll only use a few times and don’t want to use your regular email account? Or maybe you have to give out your email address for whatever reason and you don’t want to or don’t trust the service asking? HarakiriMail takes care of that for you by allowing you to create a @harakirimail.com email address that auto-destructs in 24 hours – just enough time to click on that confirmation email and get things done. 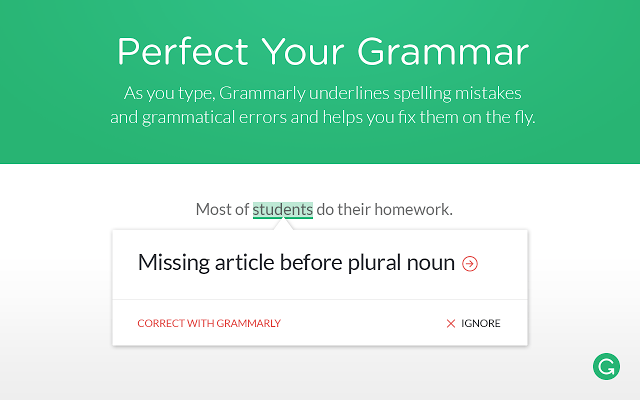 Grammarly is a Google Chrome extension (although you can also get the app if you’re using other browsers, or for offline use) that basically checks your grammar and spelling as you write. It’s extremely useful as it makes it very easy to check and amend any errors and helps you save a lot of time by not having to re-read everything to make edits. It also works much better than Word’s spell and grammar check. Pocket is a really cool, easy to use extension for Safari that allows you to save any page for later reading while browsing. Once you’ve started saving, you can access your account from most other devices, including Android. 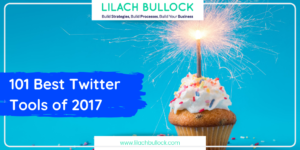 This is the perfect tool for those who have a Buffer account and share a lot on social media. With this browser extension you can easily share any type of content that you find on the web with your followers. With all the different accounts and passwords we all have, it’s getting increasingly difficult to remember even a fraction of them. With the LastPass browser extension you can keep all of your accounts and passwords safe, in one place. What’s great about this tool is that it’s exactly where you need it most: in your browser. All you need to remember now is one master password and you’re good to go! With the Pushbullet Chrome extension you can bring all of your devices together, in your own browser, although only for Android users unfortunately. 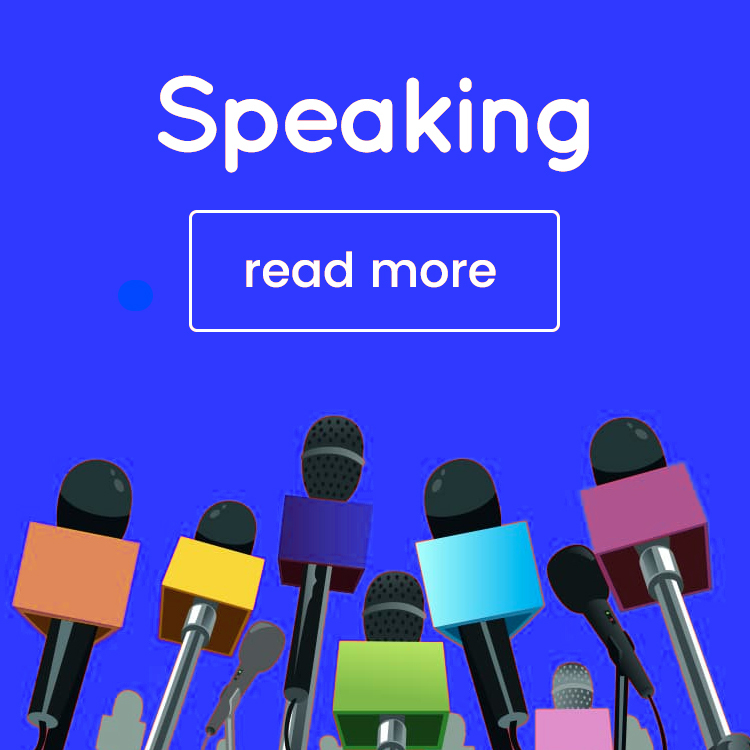 For example, you can send and receive text messages directly from the extension, reply to messages from Whatsapp, Facebook Messenger and other similar apps, as well as share links and files with your other devices. You will also get all of your phone notifications directly on your computer – which, admittedly, can make the extension a bit counter productive if you get too many. 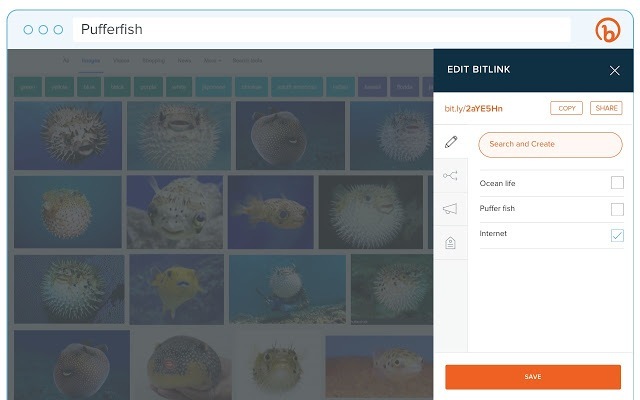 The Bitly extension for Chrome lets you connect your Bitly account so that you can shorten your links more quickly, as you don’t have to leave the URL you want to shorten. You can also edit and customise your link, as well as measure your results, all within the extension. The User-Agent Switcher for Chrome allows you to very quickly change user-agent strings. So for example, if you’re working on a website and want to see what it would like on mobile and desktop, you can easily change between them. It’s also useful for when you can’t see certain content because of the browser you’re using, but instead of having to change the browser, entering the URL again, etc., all you have to do is use the User-Agent Switcher and you’re done before you could’ve even opened the other browser. 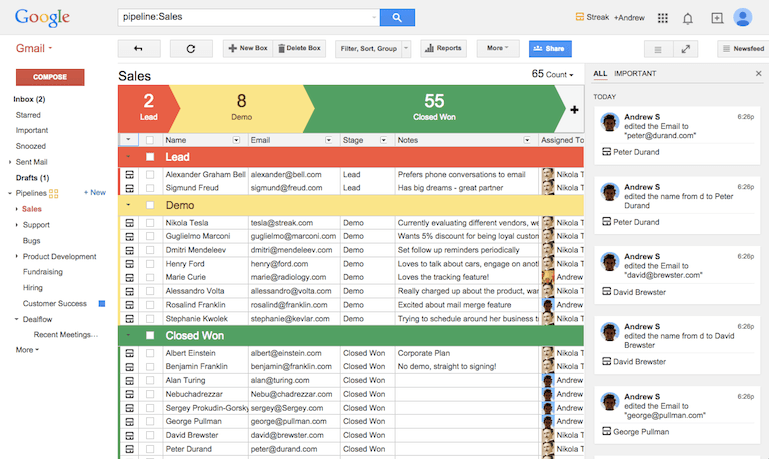 Streak is a customer relationship management tool for Gmail that helps you organise your inbox so that you manage your work and connections better and more efficiently. With Streak, you can more easily manage your sales pipeline from within Gmail, track when your emails are opened and read, set up follow-up reminders, collaborate with your team and much more. You know how you can sometimes go online and “wake up” hours later not knowing when all that time passed? I know, stupid question – we all do that. After so many years of Internet, I realise that time is just different when you’re online. WasteNoTime aims to help with that problem by blocking or limiting your access to your preferred websites. 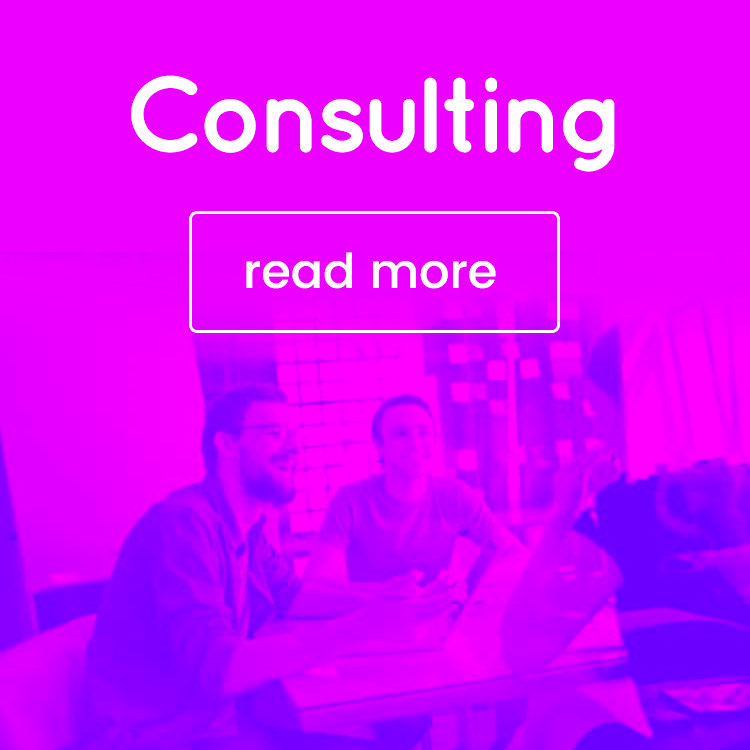 For example, you can make it so you can’t access certain websites at all, or, if you want to manage your time better, you can set up a maximum time that you’re allowed to use that particular website – and when the time’s up, you’re out! 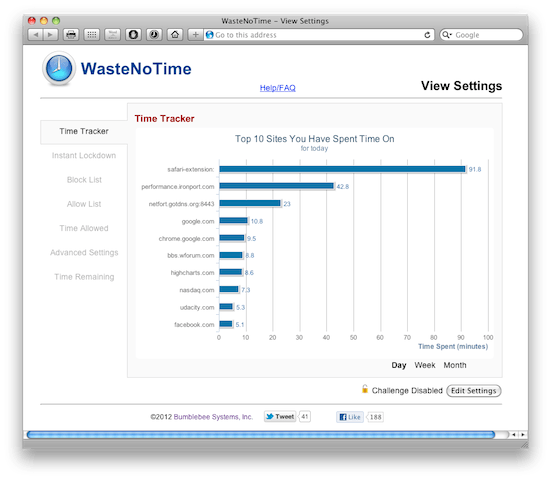 With their Time Tracker feature, you can also see how much time you’ve spent on each website every day so you can figure out where you can save more time. 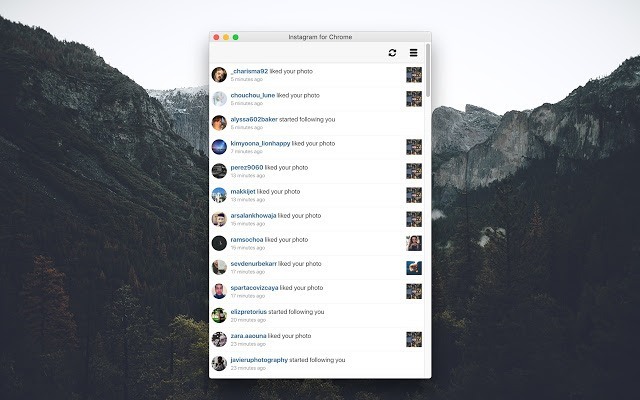 Instagram for Chrome lets you quickly check your Instagram notifications from within your browser – no need to check your phone app or social media management tool. Be Limitless is a browser extension for Chrome that aims to help motivate you in order to boost your productivity. 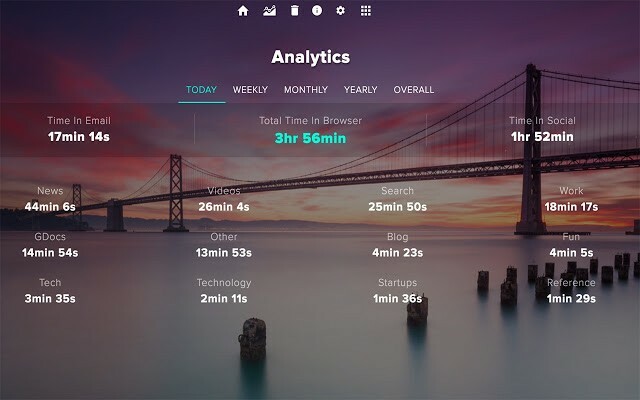 Whenever you open a new tab, Limitless opens a beautiful dashboard (I just love their images) with useful information, such as frequently visited websites and productivity suggestions. On the Analytics page, you’ll be able to see how much time you spend on different types of websites, so you can tell where you’re losing time. You can also use to categorise your websites and set up goals that you are reminded of when you open new tabs. They even have some cool motivational quotes that will help you get back on track. Are you using Feedly to keep track of your RSS feeds? If you are, check out the Feedly Chrome extension. 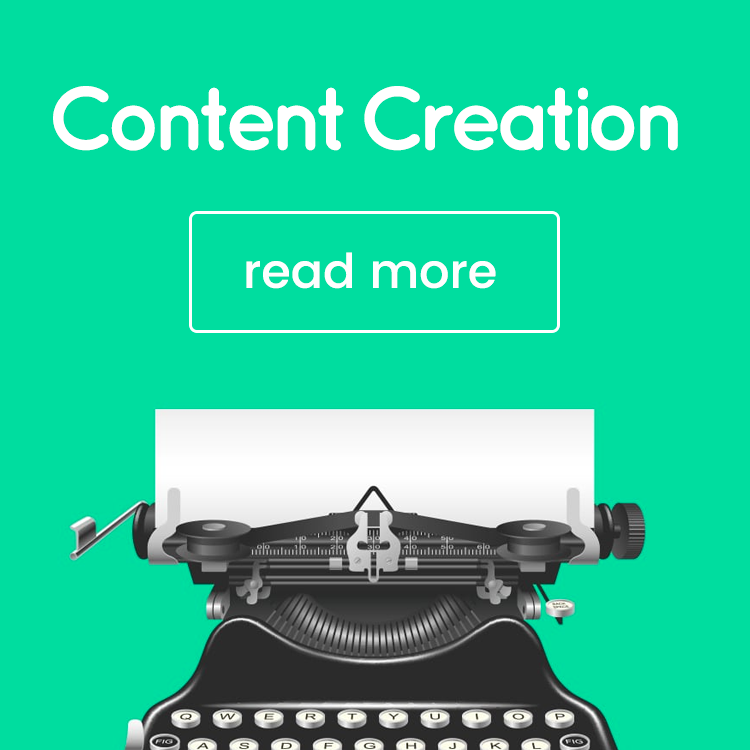 With it, you can easily add websites to your Feedly account, save pages to read later and share content with your social media followers. Clearbit Connect is a Chrome extension that lets you supercharge your Gmail account. With this cool app, you can simply type in a company name and an employee role and get email suggestions for contact, as well as other useful information. 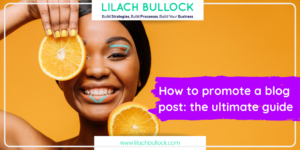 Whenever someone emails you, you’ll be able to see exactly who they are, from their company role and their funding to their social media handles. 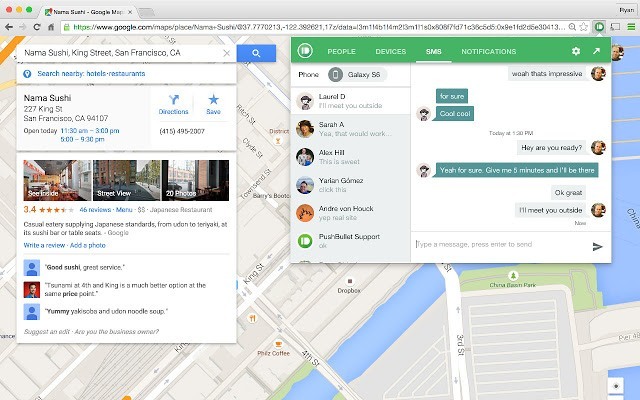 Great tool for getting information on existing contacts, as well as for prospecting new contacts. The problem with browser extensions is that there are so many amazing ones and you kind of want to get as many of them as possible, which can get a bit complicated. So if you have a lot of extensions installed on your browser and having trouble handling all of them, get Extensify. With this Chrome extension, you can easily enable and disable your other extensions as you use them – great for keeping your toolbar free of clutter and it also helps keep your browser as fast as possible. Nice write up, thank for sharing this info. Got to add up my browser now. Great resources. I didn’t find Grammarly till recently. My life hasn’t been the same since. I’m not bad in spelling and grammar, but now I am so much better. Thanks for sharing. 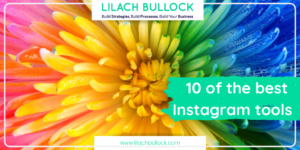 Great list Lilach. I’d recommend Dashlane for password management, and it has an extension that I use in Chrome. Thanks Sarah 🙂 I also use Dahslane and love it! Thanks for another useful article! I will definitely give a try for Pushbullet and Clearbit connect. Thanks so much for your comment, Vesa, pleased you liked the post 🙂 Hope you find some useful extensions! Great list. I loved it. i like #LastPass as i cannot remember my password, i will definitely use this one.